At Project 82, we believe that God has a plan and a purpose for each person in our community. Several times a year, we offer Bible studies for the children and guardians in the community. 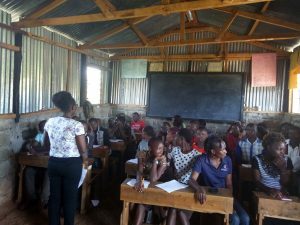 This August, Christ Is The Answer Ministries in Nakuru joined us to host a Bible School. Everbest Academy extended us a warm welcome and allowed us use of their classrooms. There were six classes divided by age of children and young adults. The next Bible Study will be in early December during school holidays. 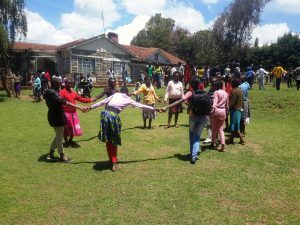 There will be a four day VBS leading up to the Christmas in Kenya celebrations.